Stepping into the lobby, guests are enveloped by the soft sound of classic music or jazz that flows out from an antique player with tube amp. 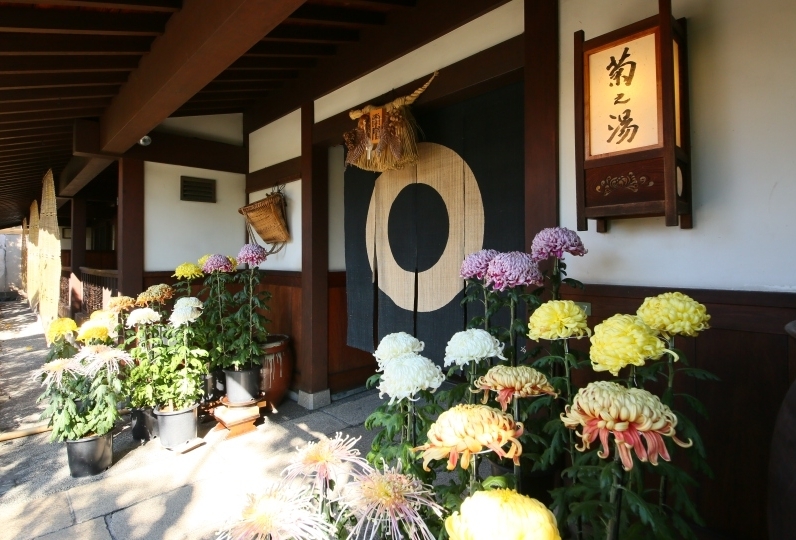 Established in 1931, Myojinkan has been providing guests with the blessings of nature that Tobira Onsen offers. "Local production for local consumption"is our philosophy. We are proud of our organically grown vegetables that are produced from the farmland that has been owned and passed on from the founder. No pesticide has been used as we take advantage of the fertile soil. Guests will choose dinner from Japanese style cuisine (traditional kaiseki or Creative modern style) or organic French cuisine, both of which are cooked using abundance of local ingredients. 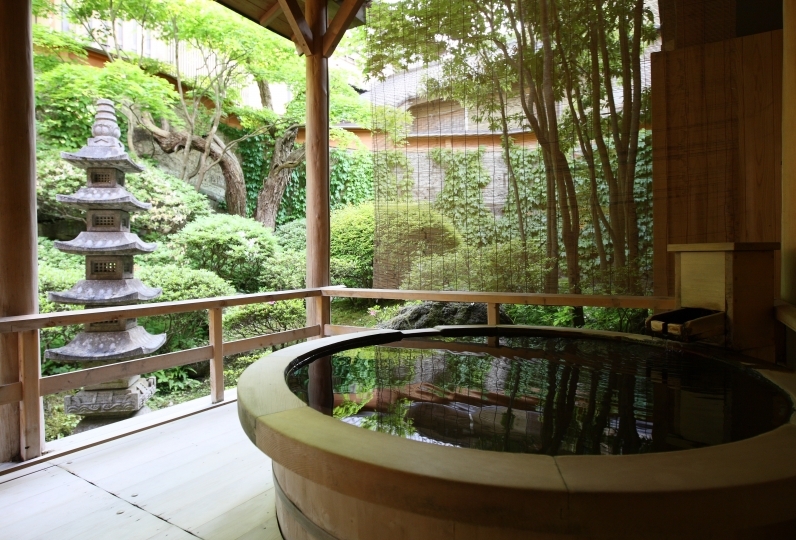 Followed by dinner is a time to relax at our hot spring bath, "Setsugetsuka". soak in this tub standing as the water level comes up to the waist. on plant therapy using herbal medicine. The aroma treatment helps the body heal by itself. Charged with energy, guests will go back home with smiles. But we will always be here to welcome you back. We thoroughly enjoyed our stay at Myojinkan with our baby boy. The food and service were excellent. 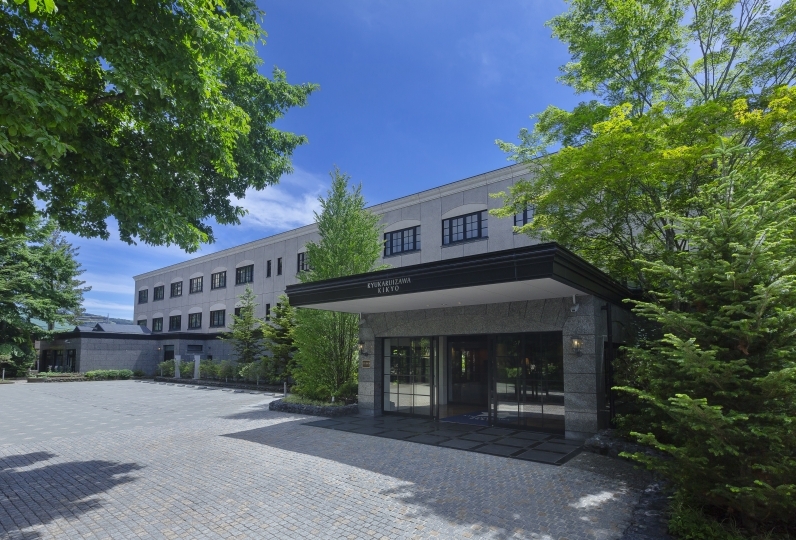 The hotel kindly pro... Read more We thoroughly enjoyed our stay at Myojinkan with our baby boy. The food and service were excellent. The hotel kindly provides the baby yukata as per our request and nice meal for our son. The stand bath was one of its kind and very impressive. We would love to come back again. We thoroughly enjoyed our stay at Myojinkan with our baby boy. The food and service were excellent. The hotel kindly provides the baby yukata as per our request and nice meal for our son. The stand bath was one of its kind and very impressive. We would love to come back again. Facilities are comphrenaive with classical European or Japanese furnishings. Dining meals are fantastic with good taste.... Read more Facilities are comphrenaive with classical European or Japanese furnishings. Dining meals are fantastic with good taste. All staff are well mannered and attentive to serve guests. Facilities are comphrenaive with classical European or Japanese furnishings. Dining meals are fantastic with good taste. All staff are well mannered and attentive to serve guests. 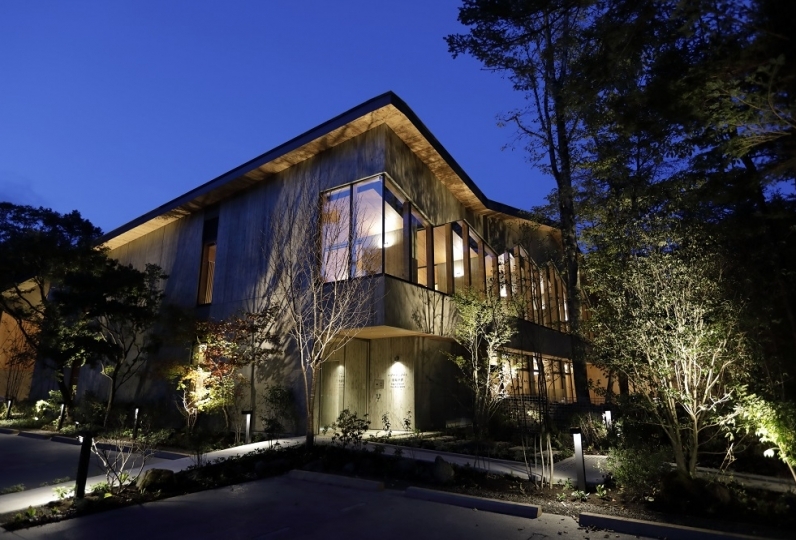 Overall the Ryokan is excellent, with tasty food and classic furnishings. Staff are nice and friendly. 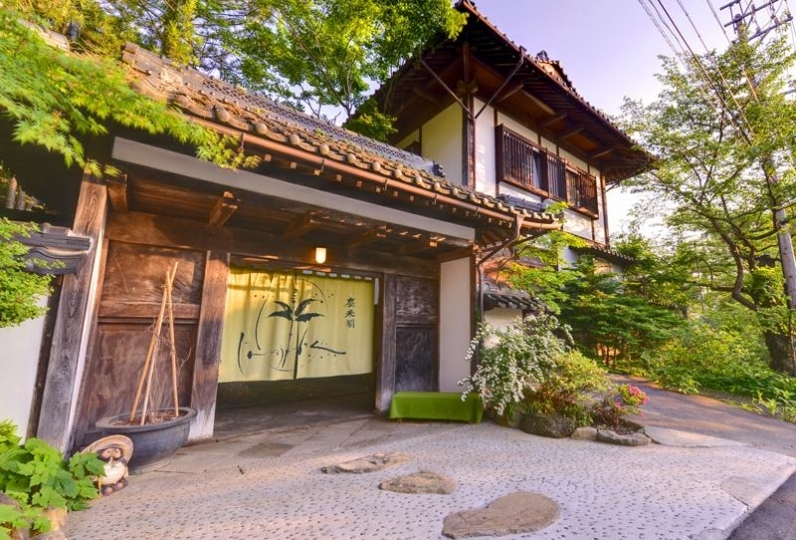 But suggest renov... Read more Overall the Ryokan is excellent, with tasty food and classic furnishings. Staff are nice and friendly. But suggest renovating the onsens which will make things perfect! 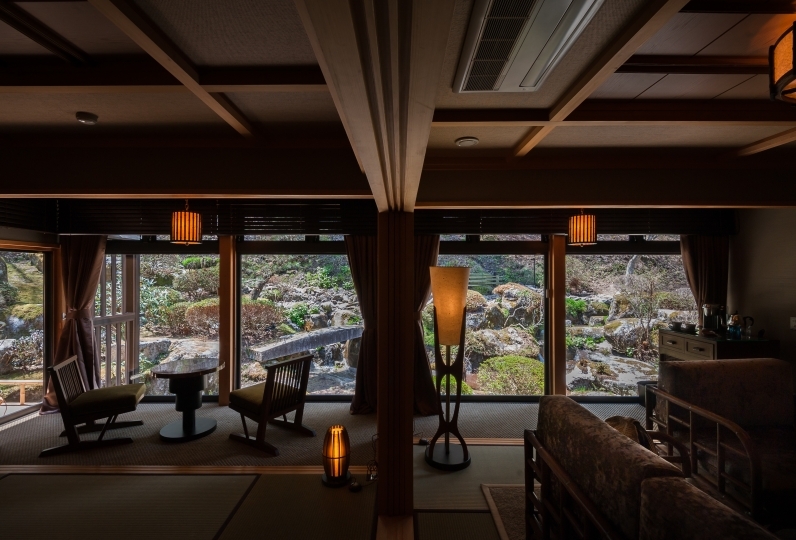 Overall the Ryokan is excellent, with tasty food and classic furnishings. Staff are nice and friendly. But suggest renovating the onsens which will make things perfect! The operation hours for the restaurant are listed below.Please come to the restaurants before the last call. soak in this tub while standing as it is waist high. 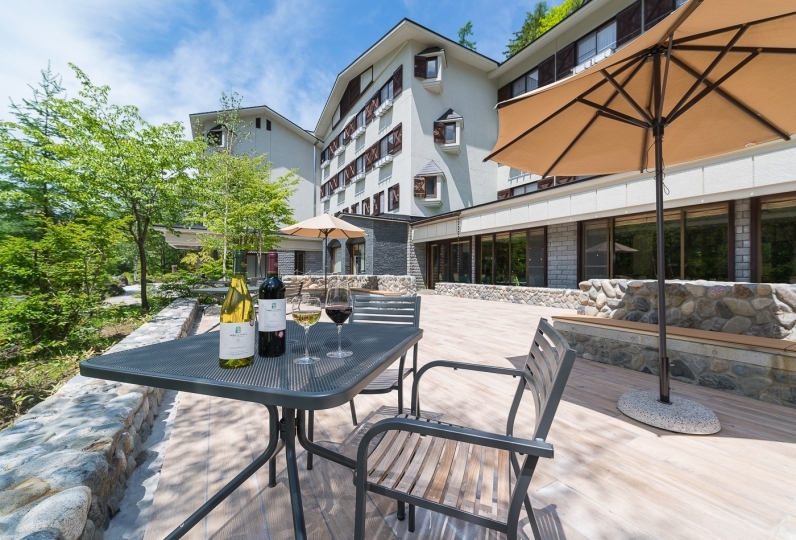 -Big public bath and an open-air bath "Hakuryu"
The hot spring water of Tobira Onsen is very soft and gentle for your skin. 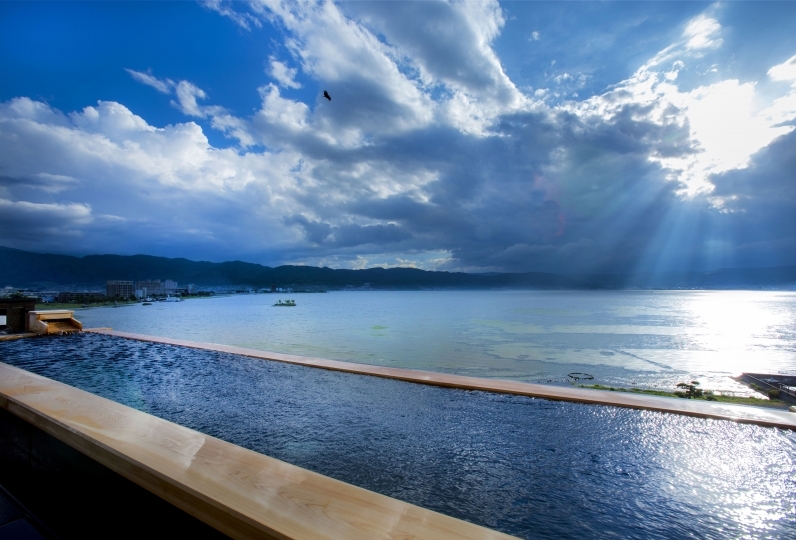 While enjoying the natural setting of the open-air bath, let the stress and tension melt away. Rest your head on the edge of the bath tub and gaze upon the mountain and the sky beyond. 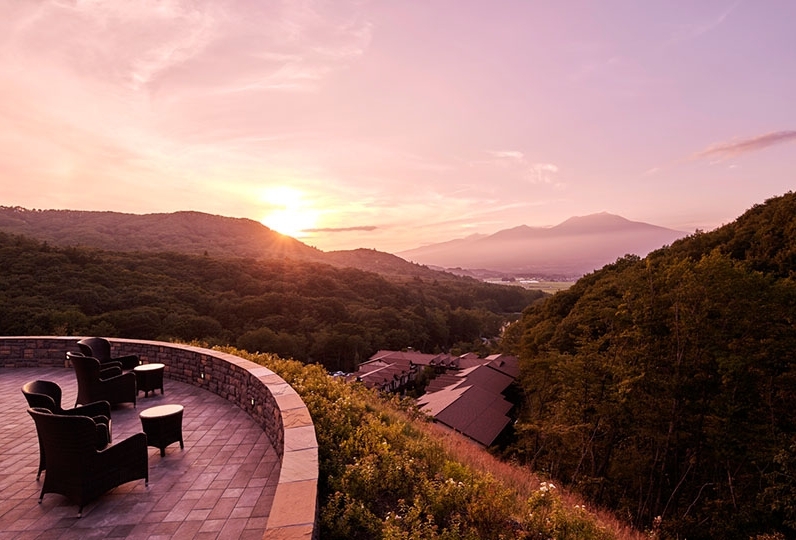 Guests can enjoy refreshments as they gaze into the beautiful scenery of mountains from the picture window. Guests can enjoy reading or an exchange conversations at the lounge. There is an open-air terrace where guests can enjoy music. Special aroma treatment based on plant therapy is available. ※Other options and even a men's menu are available. Please contact the Aroma Room. Please answer the following questions when you make your reservation. ※If you are going to use the shuttle bus, please let us know your boarding time in the message section. ※We may not be able to accommodate to your preference. Please let us know what you are allergic to. If Japanese soup stock is fine. ・Children 0~3 may share beds. ・Children cannot be accommodated in the Western-style rooms. ・Last order times are at 19:30 for dinner. Please contact us in the event of an expected late arrival. ・Please contact us if alterations of dinner courses or breakfast courses are needed. (In some scenarios, alterations may be unavailable). 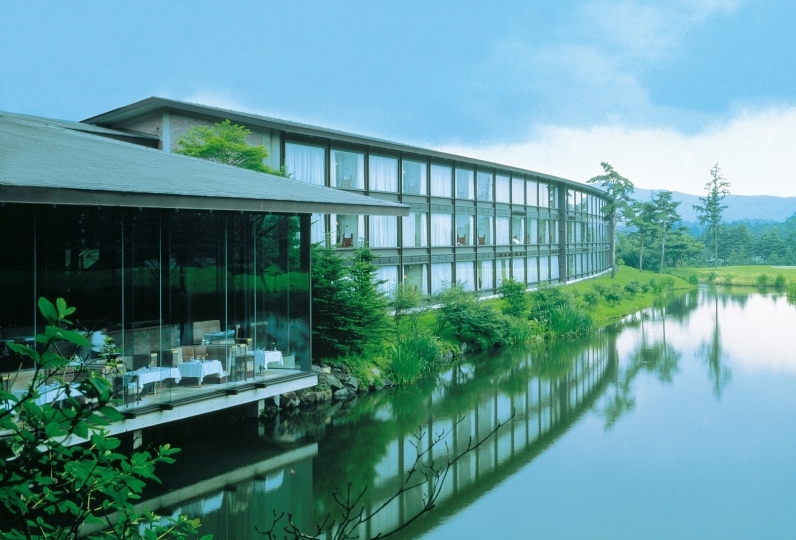 ・A selection fee will be charge for the choice of certain rooms. ・The closest train station is Matsumoto Station. As a landmark, it is before the police box. ※For shuttle bus reservation, please write down your boarding time in the message section. ※Please contact us about time change or cancellation. *We recommend that you take "Yomogikoba Forest road"for those coming from Venus Line.